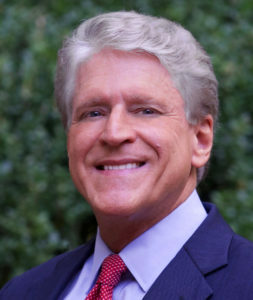 Media and technology executive and has been a speechwriter, fund-raiser, and state campaign manager for several presidential and Senate candidates. He also served as deputy assistant to President Clinton, helping to create AmeriCorps. Pulitzer Prize–winning journalist, was Robert Kennedy’s press secretary at the Department of Justice and the Senate as well as a close personal friend. 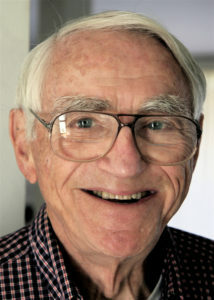 Co-editor of the original edition, he passed away in 2008. 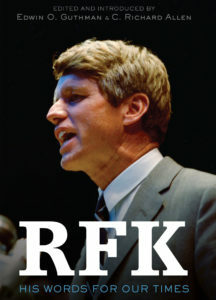 © 2019 RFK: His Words for Our Times.